I heard the incredible testimony of Carol Bostock, who lost 16 stones in weight after yoyo dieting, and her life was finally transformed by finding Jesus. Here is Carol’s incredible story for all to read. ‘I was told by relatives how, from the moment I was born, my father doted on me. But our actual relationship was so very different. I was confused. The answer, I reasoned, was that, since those doting baby pictures, I had become fat. So very early on I learned the lie that fat children do not deserve a father’s love. Lacking nurture, affirmation and approval from my father, I turned to food for comfort and so began a spiral of pain at my father’s disapproval, criticism and withholding of affection, consequent comfort eating and weight gain. Fat people are judged in the first moment of meeting; isolated, excluded and mocked – that pain leads to more comfort eating. 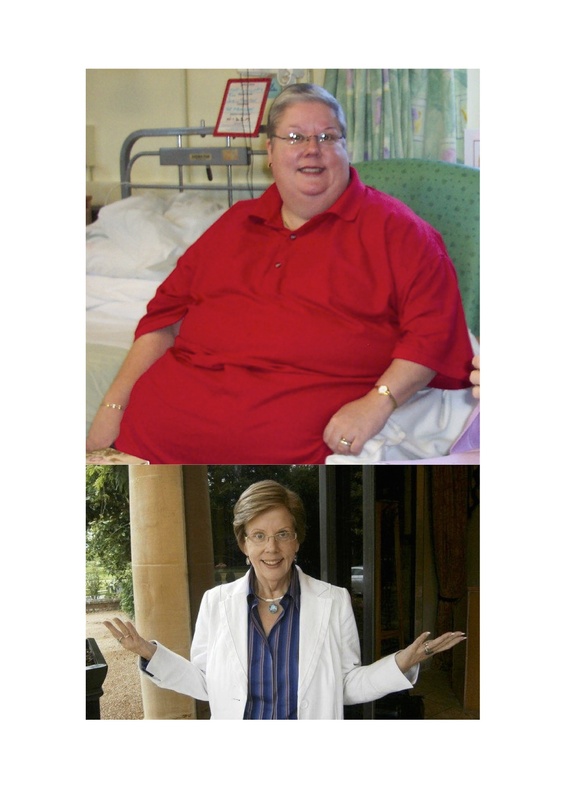 ‘I gained 12 stone – I had changed the outside but the inside was still so very damaged… and only Jesus can heal on the inside. There is no more visible sign of failure than losing then re-gaining so much weight. Psalm 13 teaches that, ‘Hope deferred makes the heart sick…’ and my heart became very sick. This entry was posted in Challenges, Christian, Encouraging, News and tagged dieting, lost 16 stone, obesity, Set free. Bookmark the permalink. ← ARE YOU A WISE VIRGIN?